Owned by the Mestre family, Domaine de Côte de l'Ange has been run since 1988 by Corinne Mestre and her husband Yannick Gasparri, who were joined in 2017 by their son Jules. The vineyards are situated in plots around Châteauneuf du Pape with a small parcel of Côte du Rhône. While not registered the Domaine is managed with great respect to the environment, pheromone traps are placed to confuse male butterflies and prevent them mating while the rows are ploughed rather than use herbicides. The aim here is to get the healthiest possible grapes into the winery while looking after the natural world. 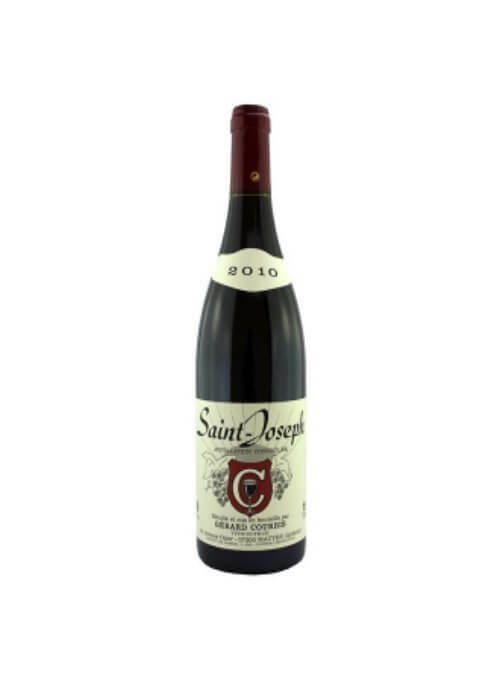 Gérard Courbis is based in the villages of Mauves close to the boundary with Cornas and makes some very elegant traditional expressions of Northern Rhône Syrah that have both freshness and perfume while retaining a lovely savoury edge. Jacques started to make wines from himself in 1983 taking over from a local winemaker, Alain Voge, who had been employing him and the following year he rented his first vines for himself. In 1994 he then bought his first vines and has been crafting exceptional Cornas and St Peray since then. 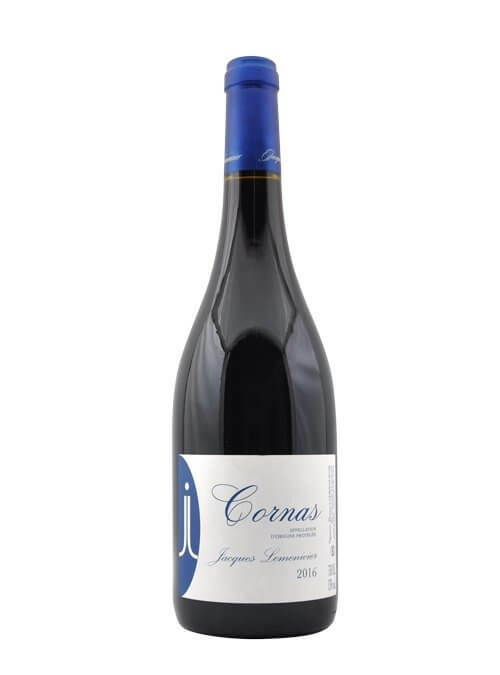 His Cornas comes from two plots, and older plot that harvests first and undergoes a more rigorous pigeage and a younger plot that harvests later where Jacques goes for a lower extraction. These are then blended together carefully to give lovely balance between freshness, concentration, fruit and perfume. Jacques' Saint Peray is one of the great wines of the appellation and is full of concentrated fruit while be pure and fresh too. 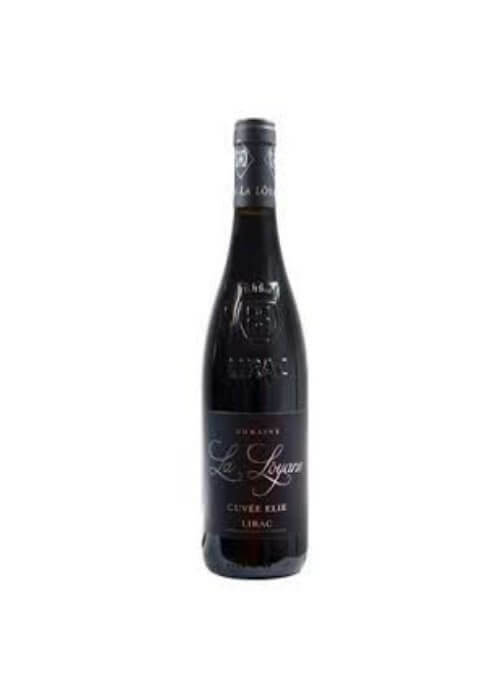 Created in 2001 by wine growers going back four generations, Domaine La Loyane is a family owned vineyard cultivating 25 hectares in the communes of Rochefort du Gard, Saint Laurent des Arbres and Saze. Profiting from an exceptional geographical and geological setting, the vineyard is managed with respect for the environment with low yields from the oldest part of the property. Each parcel is hand picked and vinified separately to give the family complete control over their finished wines, with the complex geology of their vineyards gives them scope to produce wines not only that have great concentration and length but that show real complexity too. In 1984, Hervé Richard became the third generation wine producer from his family in Chavanay, a small village located at the heart of the Pilat regional natural park. 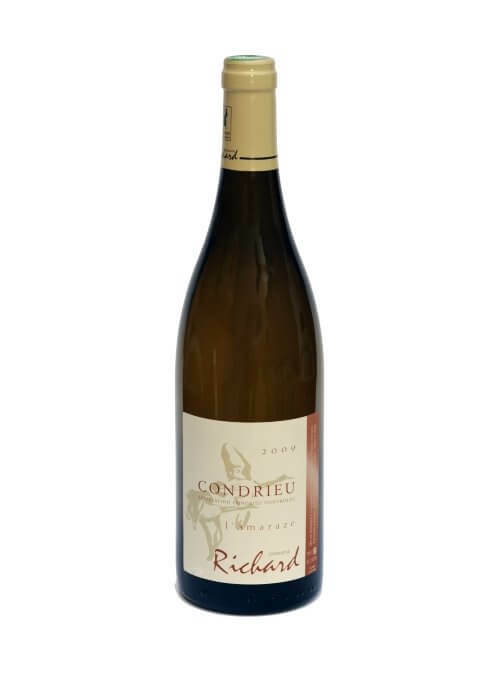 With the Condrieu AOC revival and the development of the Saint Joseph AOC, and with the help of his parents, he was able to specialize in these Rhône Valley "grands crus" wines. Since then, Domaine Richard has come a long way and by 2007 Hervé Richard was working 8.5 hectares of vines with his wife, Marie Thérèse, who had joined him in 1997. Athough the growing conditions on the "coteaux" (slopes) are very tough, they endeavour to work in the most environmentally-friendly manner possible. 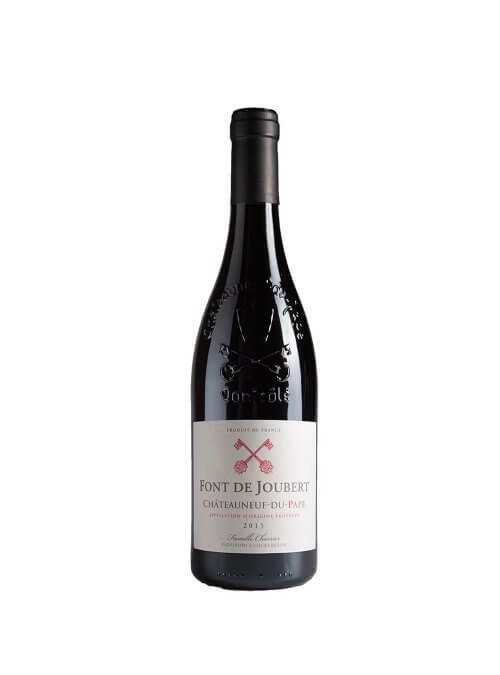 Font de Joubert are made by the Charrier family from old vines, many over 100 years old. These gnarly old vines produce a concentrated grape juice from a number of small plots that are co-fermented. Almost entirely Grenache, just 3% is made up of a mixture of other permitted varieties which are planted in among the Grenache vines. 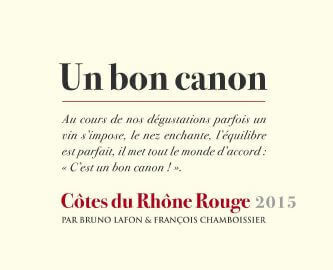 The focus here is on fresh elegance with great concentration rather than power and volume. 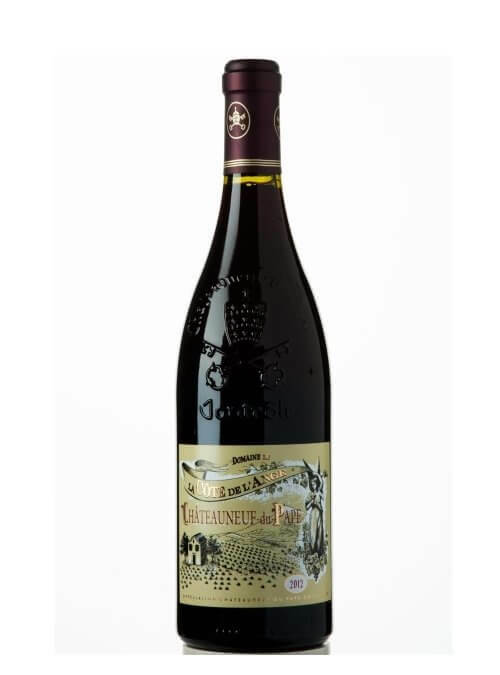 Created in 1956 by 7 passionate winegrowers, today that number has increased to 78 across 130 hectares, mostly in Gigondas but now also taking in Vacqueyras and Beaumes de Venise. Here at the foot of the Dentelles the unique microclimate combined with 7 soils types allows the winemakers to craft wines that have complexity and freshness while maintaining hand harvesting and traditional winemaking techniques ensure that quality is always good.